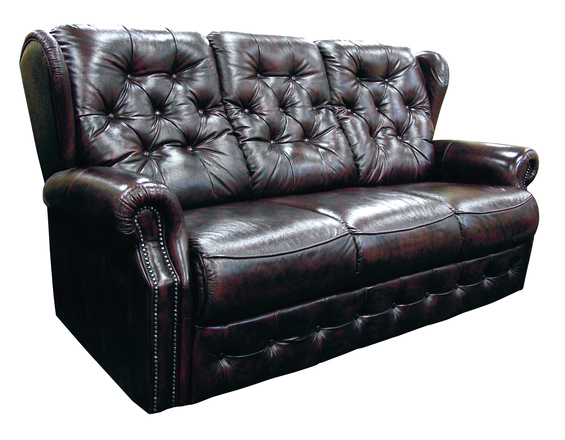 If you are searching for furniture in the UK, then it is likely that you will be inundated by the baffling array of sofas there are to choose from. They come in all shapes and sizes, in all colours, in all manner of different styles. Basically, if you do not know what you are doing, it is going to be pretty easy to get overwhelmed. Thankfully, you have stumbled across our website! Here, we are going to share with you a few nifty tips for choosing the right sofa. This can’t be stressed enough. There are far too many companies out there at the moment, many major UK furniture companies for that matter, who try to bring people in with drastically low prices on their furniture. You do not want this. If something is cheap, then it is likely going to be poorly built. Cheap sofas do not last. 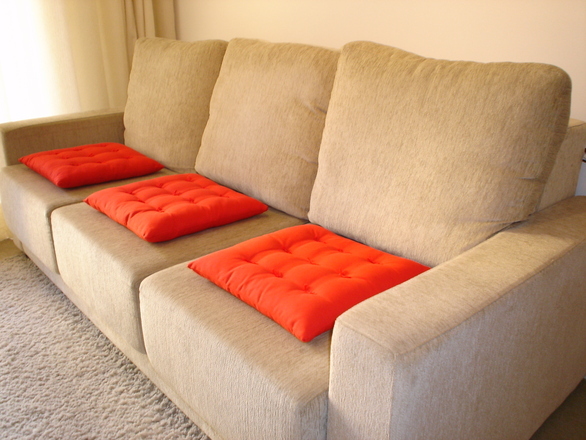 Within a year or so, you will notice that the cushions start to split. You may even have a little bit of sagging on the sofa. If you are drastically unlucky, that sofa is just going to break completely within a couple of years. This means that it is going to need to be replaced. It is probably best if you spend a little bit of extra cash at the start, just to make sure it is going to give you many years of happy use. How much space do you want that sofa to take up? How many people are likely to be seated on the sofa? If it is more than three, then you may wish to purchase an L shaped sofa. They provide an excellent focal point in your room. At the end of the day, this is one of the most important considerations to make. You want to select a sofa which blends in with the rest of the décor. So, if you are going for a traditionally styled room, with beautiful wooden bookcases and the like, then the last thing you want to do is purchase a sofa with a bit of a minimalistic slant. It is going to stick out like a sore thumb. You may even want to think about the colours of the sofa. Do you really want the focus to be on the sofa? Well, a nice bright colour which contrasts with the rest of the room is an excellent way to go. For example, I have seen many lime green sofas work in a room which is predominantly white. If you do not wish for the sofa to stand out too much, then nice neutral colours would not go amiss. The beauty of that is that they can fit with just about anything.